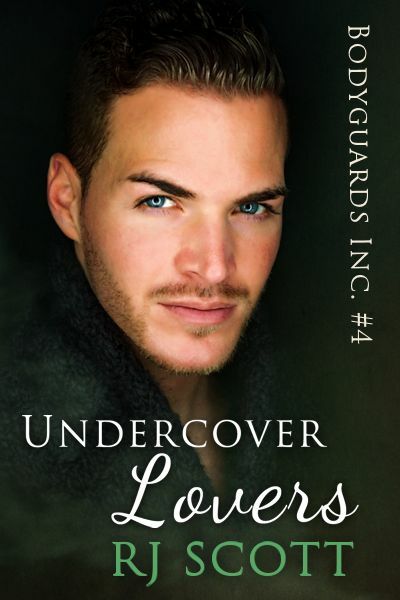 To celebrate the release of Undercover Lovers on the 31st July let’s take a look at where the story began for Bodyguards Inc.
Prism Book Alliance – 4.25/5 – “….This seemed a really fast read and I couldn’t put it down until I had finished. 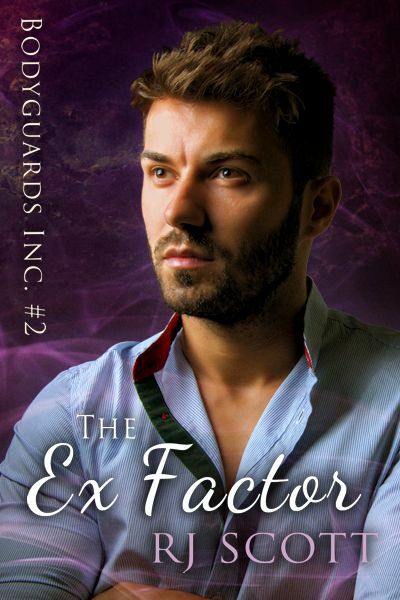 It’s a real page turner that will keep your attention up to the end as working out who is the stalker is not easy as it appears, everyone is stalking him! 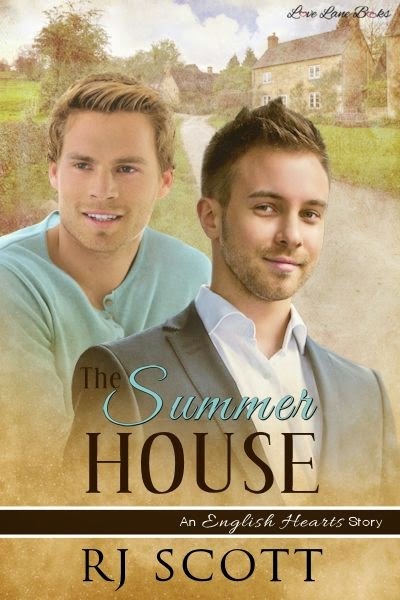 The attraction between the two men is red hot and as much as Adam tries to remain professional he is drawn to Logan who has never had a proper relationship before. 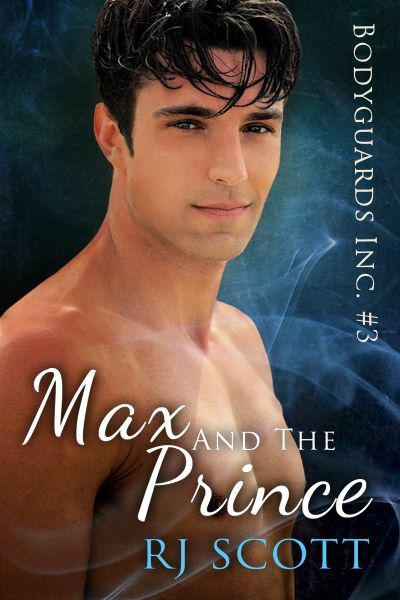 Logan is sensitive and compassionate with a small group of trusted friends who just needs a keeper and he wants desperately for that person to be Adam. Adam closed his eyes and cursed. 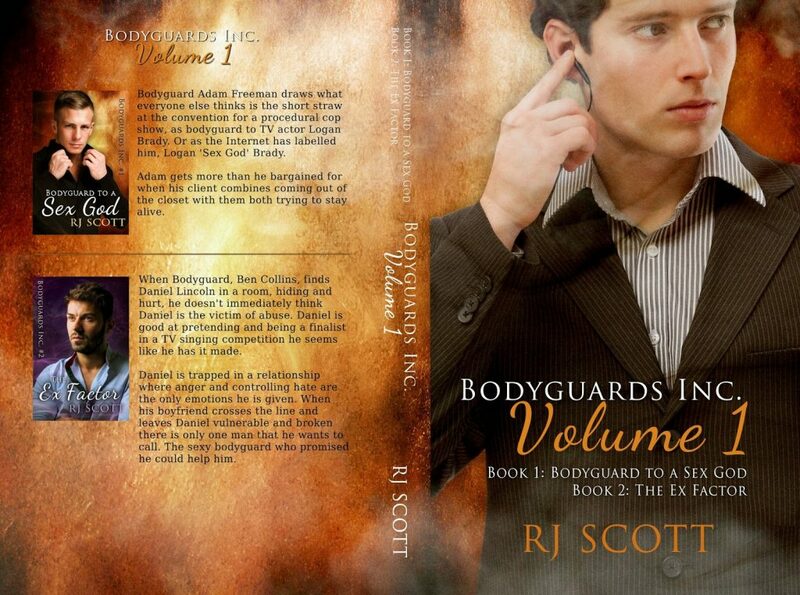 His absolute worst contracts involved being in charge of what Bodyguards Inc. labeled—off the record—as Pretty Boys. Actors, singers, and in a worst-case scenario, reality TV stars. Every one of them paid well, but dealing with celebrities who had more money than sense all because they epitomized ‘star’ was his idea of hell. The last job—Jesus—that X-Factor runner-up who demanded Adam call him ‘sir’. He’d kept dropping Simon Cowell’s name like he personally knew the guy. In addition, he was arrogant, narcissistic, and had the IQ of a snail. Adam was well out of that particular job. There was always a strictly professional brief in the folders that Ross created and Kyle handed out. However, a good Google search often highlighted elements in the case that would be useful. 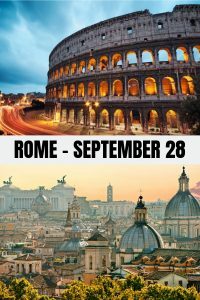 Adam had four days until the client’s plane landed at London Heathrow so he opened to file to build the foundation for the assignment. Even he couldn’t help but raise his eyebrows when he saw the guy he was being assigned to look after. Logan Brady was some high-class Pretty Boy material. Twenty-nine. Brunet. Actor. Those were the basics. Adam peered at the photo; he wasn’t sure if it was just the print resolution but Logan’s eyes were really stunning and an incredibly bright blue. His hair had a soft curl to it and was in one of those short, tousled cuts. He wasn’t smiling in the photo. He had that typical shot used for publicity where he was staring moodily at something just off-camera. There was red around his mouth so Adam scratched at the photo. Nope. It wasn’t coming off the photo. Reading the label explained a lot. ‘Night Cop – Vampire, Cop. Brother, Lover. Killer, Hero. Isaac.’. “Good luck with your Pretty Boy, Blondie,” Ross called as Adam was leaving. A middle finger up at his friend through the glass was a nice end to the visit. He was still smiling when he reached his car over the fact he’d managed to hide Ross’s stapler again. When would the man ever learn to leave the damned thing where Adam couldn’t see it?